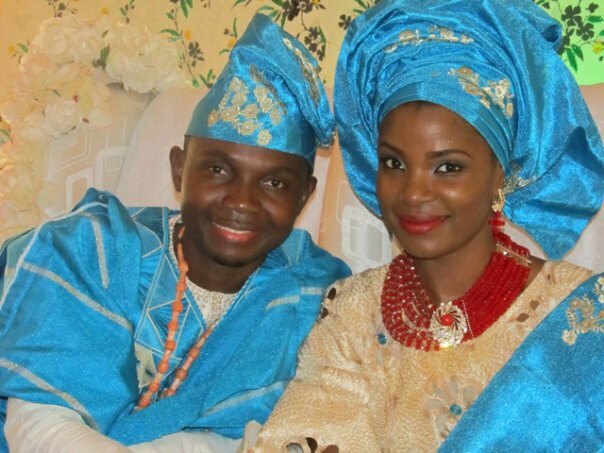 Teju Oyelakin is popularly known as Teju Babyface because of his lasting youngish looks, and over the weekend, he got married to his fiancee, Tobi Banjoko, at the Chapel of Christ Interdenominational Church, Ikeja, Lagos. 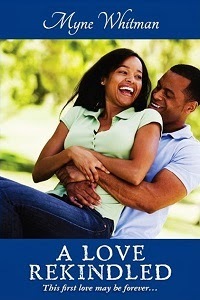 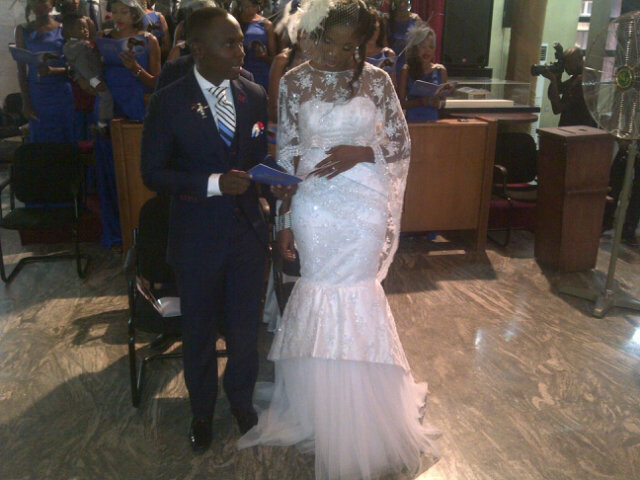 See more pictures below and read their love story on Reasons some men get married. 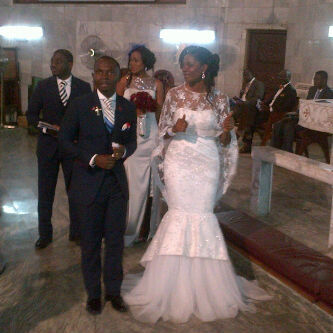 Happy Married Life to both of them.